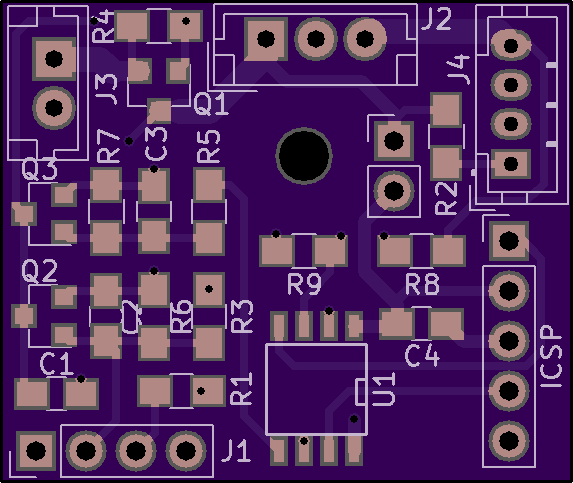 2 layer board of 1.15 x 0.97 inches (29.1 x 24.5 mm). Uploaded: July 19th, 2018 23:43. 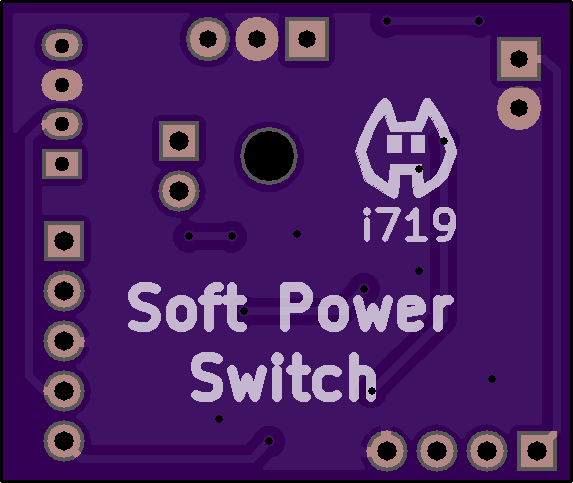 Overly complicated soft power switch. 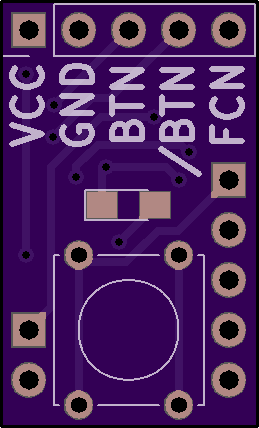 2 layer board of 0.40 x 0.95 inches (10.2 x 24.2 mm). Uploaded: November 1st, 2018 04:45. 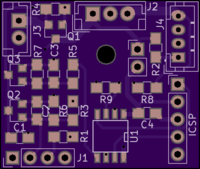 2 layer board of 1.46 x 0.44 inches (37.2 x 11.2 mm). Uploaded: March 13th, 2019 09:42. 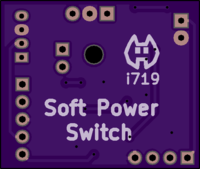 Single cell Li-Ion charger and power switch. 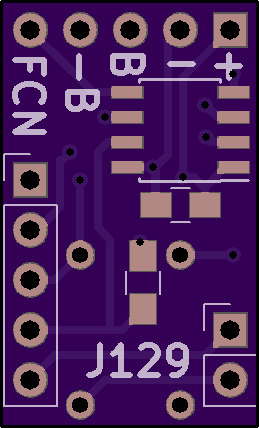 2 layer board of 0.93 x 1.92 inches (23.7 x 48.7 mm). Uploaded: February 3rd, 2019 23:01. A 3 digit frequency counter, 1 Hz to MHz. Uses PIC16F1619.